I Love Your Works. Thank You! Prematos (7 years ago) Inappropriate? 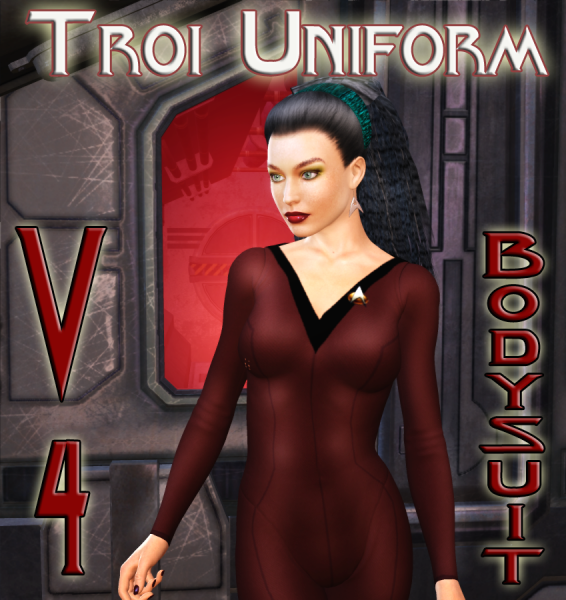 "I know that Troi never wore a black leather version of this uniform. that's just a bit of whimsy." That, or it's something for her Mirror Universe counterpart. [g] Thanks! Thank you, wonderful work. Love your renders. dullboy (7 years ago) Inappropriate? mdbruffy (7 years ago) Inappropriate?